Dr. Hansen graduated from the University of Minnesota in 1975. 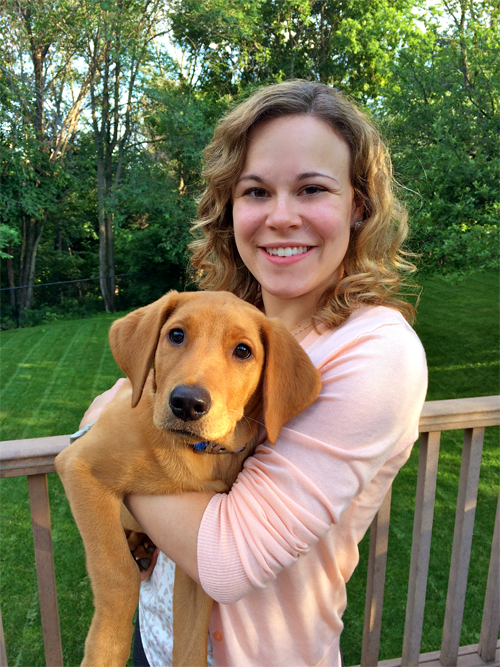 Upon graduation, Dr. Hansen joined the Eagan Pet Clinic family. Dr. Hansen served as owner of Eagan Pet Clinic from 1979 to 2018, initially alongside Dr. Tim Metcalf and later with Dr. Schowalter. Dr. Hansen's professional interests include orthopedic surgery, internal medicine, and preventative care. Dr. Hansen spends his free time at home with his wife and family of three pets. He also enjoys bicycling, building boats and finding excuses to stay in the outdoors. Dr. Schowalter graduated from the University of Minnesota in May of 2006 and joined Eagan Pet Clinic soon afterwards. In January of 2013, she fulfilled a life-long goal by becoming a proud co-owner of Eagan Pet Clinic with Dr. Hansen. Her professional interests include preventative care, dermatology, and dentistry. 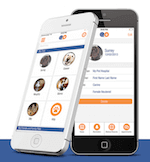 She has a particular passion for preventative dentistry and has taken multiple advanced continuing education courses in dentistry including lectures and labs taught by the best veterinary dentists in the world. 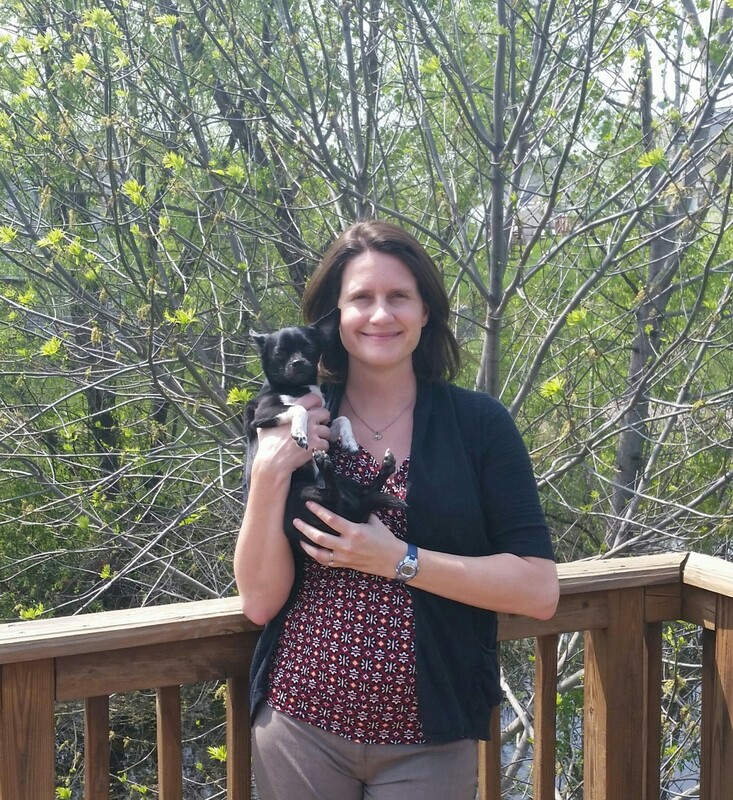 Dr. Schowalter shares her home with her three precious Chihuahuas named Jefe, Cholo, and Chango. On her off time, she enjoys spending time with her husband and pets, traveling, scuba diving, fishing, and reading. November 2011: Dental radiograph positioning and interpretation with Dr. Donnell Hansen at Eagan Pet Clinic. January 2012: Intraoral dental radiography and interpretation of dental pathology with Dr. Kevin Stepaniuk at the University of Minnesota, CVM. November 2012: Veterinary Dental Forum in Seattle, Washington; Periodontal flap surgery and guided tissue regeneration laboratory and Advanced Feline Extraction techniques laboratory with Dr. Brook Niemiec. October 2014: Canine Dentistry and Oral Surgery/Periodontology laboratory with Dr. Brett Beckman in Orlando, Florida. November 2014: Comprehensive Feline Dentistry with Dr. Brett Beckman. July 2017: Intermediate Dentistry and Beyond with Dr. Kevin Stepaniuk; Complicated extractions, periodontal treatment including guided tissue regeneration and bone grafting. Dr. Musser grew up in Woodbury, MN and received his Bachelor of Science degree in Biology and Psychology from the University of Wisconsin-Madison in 2010. He then went on to receive his Doctor of Veterinary Medicine degree from Michigan State University in May of 2014. 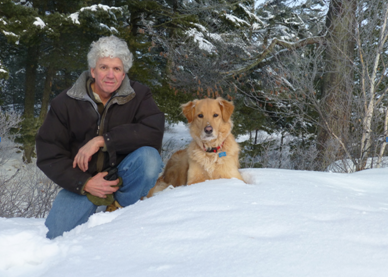 In 2018, he became a co-owner of Eagan Pet Clinic alongside Dr. Schowalter and Dr. Peterson. Dr. Musser's strongest professional interests are in soft tissue surgery and dentistry. He strives to offer the most up-to-date and evidence-based care with his surgical and medical cases and is passionate about educating and helping clients through difficult situations with their pets. Dr. Musser spends his free time with his wife Katie, their three children - daughter Mia and twin sons Quinn and Arlo - and their dogs Hank (black Labrador) and Olive (English Bulldog). His hobbies include golf, running, fishing, boating, fantasy football and home brewing. Dr. Peterson grew up in Eagan and greatly enjoys serving the community she was raised in. She attended the University of Minnesota Twin Cities where she received her Bachelor of Science in Animal Science in 2011 and her Doctor of Veterinary Medicine degree in 2015. 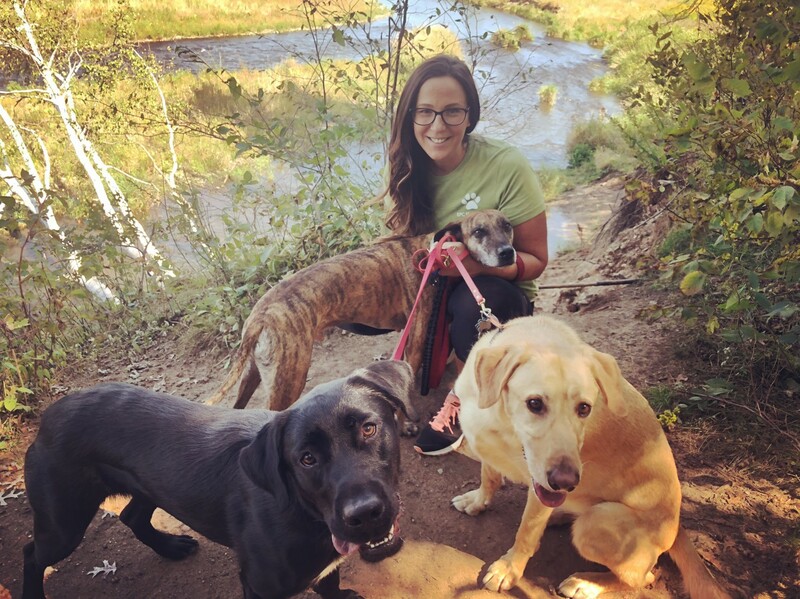 She started at Eagan Pet Clinic after graduation and became a co-owner in January 2018. Her professional interests include internal medicine, dentistry, and practice management. Dr. Peterson loves veterinary medicine because it allows her to help both her four-legged patients and the owners who love them. In her free time, Dr. Peterson enjoys spending time with her husband, their Labrador Retriever (Mikko), and their cat (Oliver). She also likes being outdoors at the cabin, reading, traveling, and cheering for all Minnesota sports teams. Dr. Holum grew up in Mitchell, SD (home of the Corn Palace!) before attending Saint Olaf College in Northfield, MN where she received her Bachelor of Arts degree in Biology in 2012. She then went on to receive her Doctor of Veterinary Medicine degree from the University of Minnesota in May of 2016. Dr. Holum’s professional interests include preventative care, dentistry, and feline medicine. She currently lives with an orange tabby cat named Monte and a cockatiel named Zeus. In her spare time, Dr. Holum enjoys reading, biking, and spending quality time with friends around a campfire. Dr. Holum looks forward to meeting clients and patients at Eagan Pet Clinic. Dr. Danowski grew up on Long Island, NY and received her undergraduate degrees in Animal Science, Pathobiology and Veterinary Sciences. After graduating, she moved to St. Kitts to attend Ross University School of Veterinary Medicine. Dr. Danowski completed her clinical year at the University of Minnesota and decided to make the Twin Cities her home. 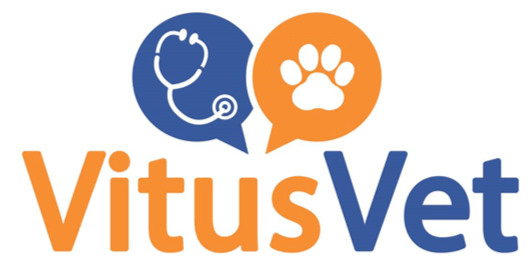 Her professional interests include internal medicine and preventative care, and she considers it a great privilege to guide owners through the different life stages of their pets. She shares her home with her cat Buoy, and her retriever Camo. She enjoys doing anything outside, especially if it means she can bring Camo along.